Save money and time by buying a combined Gosport ferry and entrance ticket to the Emirates Spinnaker Tower at Gunwharf Quays. Available until 31st December 2019. On this ticket you will also enjoy unlimited entry on the day of your visit – just make sure you have your hand stamped at their reception. Follow the link here to check the opening times of the Emirates Spinnaker Tower. 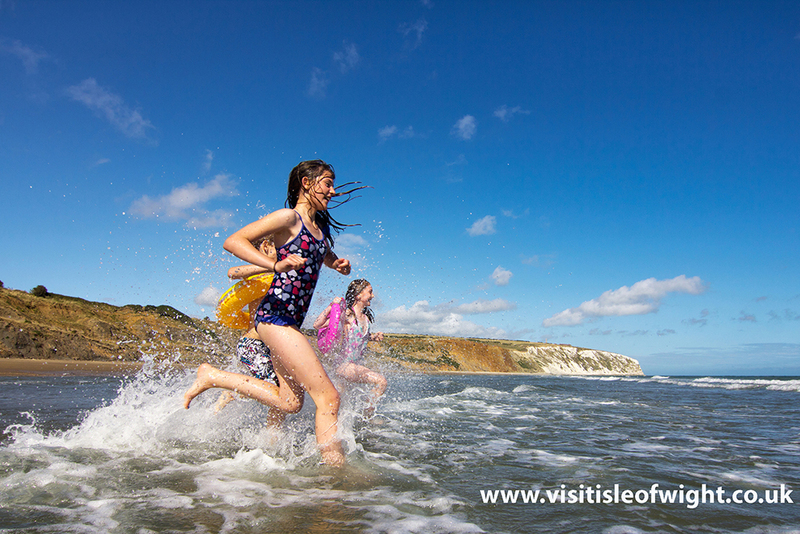 Take their high speed lift to the viewing deck at 100 metres – as well as an aerial view of Gosport you’ll enjoy spectacular views of the South Coast. Wave to us on the ferry as we pass (almost) underneath your feet! Discover the stories behind the view with their i-View interpretation touch screens. Or get your hands on their RIB ride simulator and get ship spotting with their Shipfinder tool. 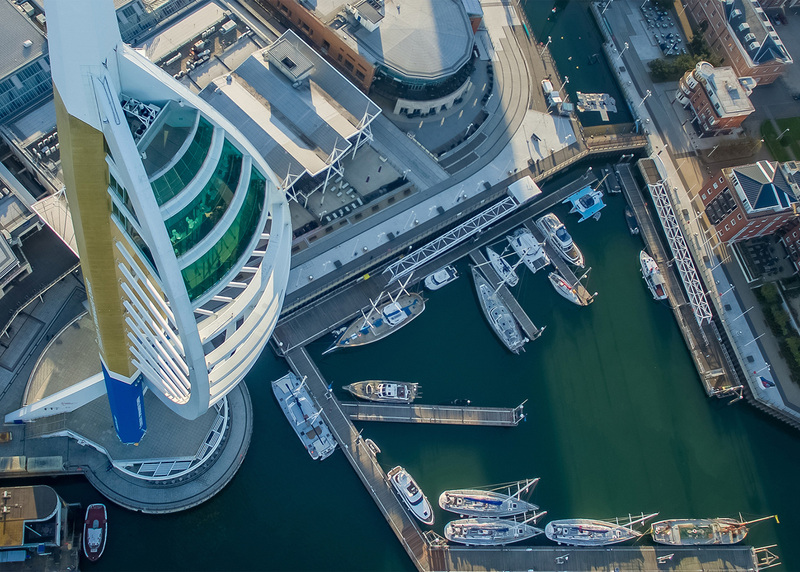 Save time and money by buying your entrance to the Emirates Spinnaker Tower and your Gosport Ferry ticket at the same time from our ticket office in Gosport. For the general Terms & Conditions for the Carriage of Persons by Gosport Ferry Limited please click here. Available until 31st December 2019. Only valid on standard Spinnaker Tower standard admission and not for ticketed events. Date exclusions may apply from time to time, but these will be listed, in advance, on the Gosport Ferry website. Family ticket consists of 2 adults and 2 children, OR 1 adult and 3 children. A senior is a person aged 60 years or over. Senior tickets are not available before 9am weekdays. Children aged 3 and under travel free on the ferry and have free entrance to the Emirates Spinnaker Tower. For both ferry travel and entrance to the Emirates Spinnaker Tower, the maximum age for a child ticket is 15 years. The combined ticket must be used together on the same day. The tickets are valid for one return crossing on the Gosport Ferry. The combined ticket gives you unlimited entry to the Emirates Spinnaker Tower on the day of your visit, but you must make sure the hands of each of your party are stamped at their reception. Tickets can only be purchased from the ticket office at Gosport. Tickets can be purchased in advance of the day of travel and entrance to the Emirates Spinnaker Tower. Please take care of these tickets since we cannot be responsible for any lost, stolen or destroyed tickets and no refunds will be made in respect of these. An expired, defaced, illegible or altered combined ticket will not be valid and will be withdrawn. For each fare type two tickets will be produced; the main ticket will be retained by Emirates Spinnaker Tower, but the second ticket must be retained by you for return travel on the ferry.